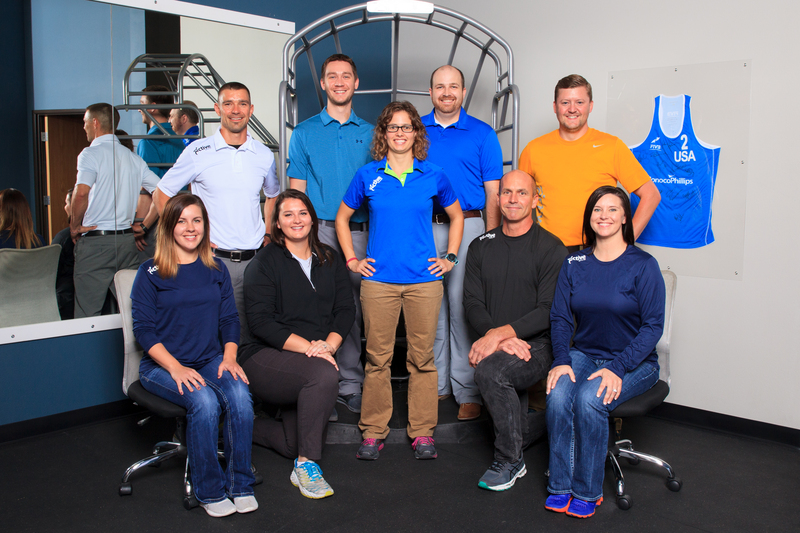 Our clinic specializes in helping athletes and active individuals achieve optimal performance in sports, as well as body balance for every day activities. Our doctors and practitioners design individualized and comprehensive treatment programs – combining body-work, education, and exercise – that accelerate performance and recovery. I could not be more impressed with the team at Active Spine. I walked in with pains that had been going on for months and had them resolved in less than 30min of treatment. Mind blowing. I was also impressed with their commitment to treat the causes of pain and not to simply “fix” me until the next flare up. I highly recommend this team. My husband and I highly recommend Dr. Huber. Not only has he treated or son, he has treated myself and friends. Every treatment and plan is highly individualized for the situation at hand which has been critical to the treatment success. Thank you Dr. Huber and staff for all that you do. Dr. Dozark is amazing. 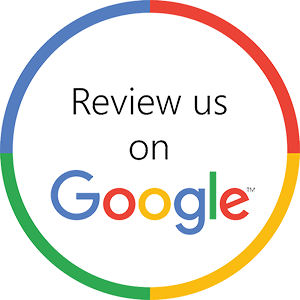 I have tried other chiropractors, but have never received the relief that I have gotten with Dr. Dozark. He is the best there is!